Yeah, it’s not sour! 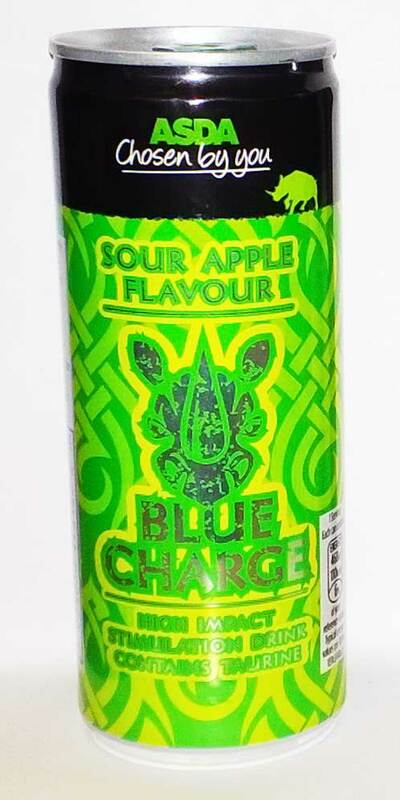 Come on beverage makers, make a properly actually really really sour drink and THEN you can call it sour! It’s apple, it’s caffeinated, that’s all.